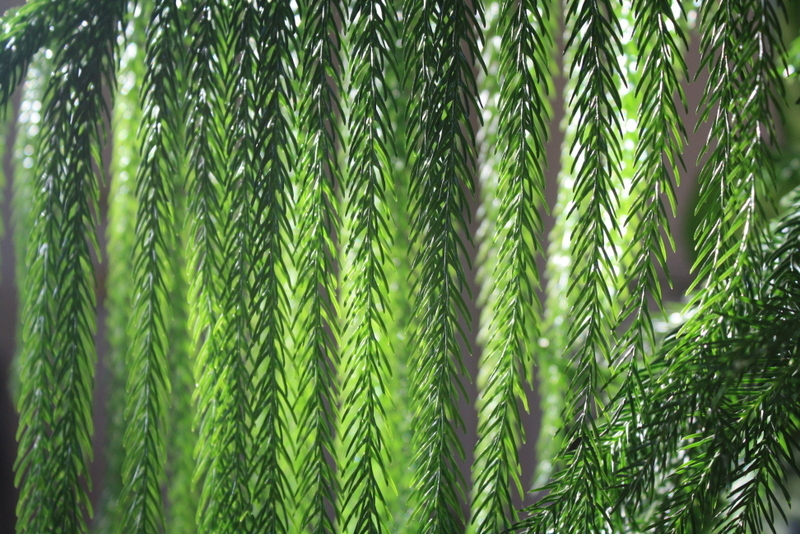 You are currently browsing the category archive for the ‘Meet the Plants!’ category. Shhhhh – It’s a Secret! It feels satisfying to follow a post about a 90-year-old with a post about infants. I’m excited to see these little guys grow, but don’t tell anyone – they’re going to be Christmas presents in a few months. Don’t let that pretty purple color fool you – those peppers are hot! 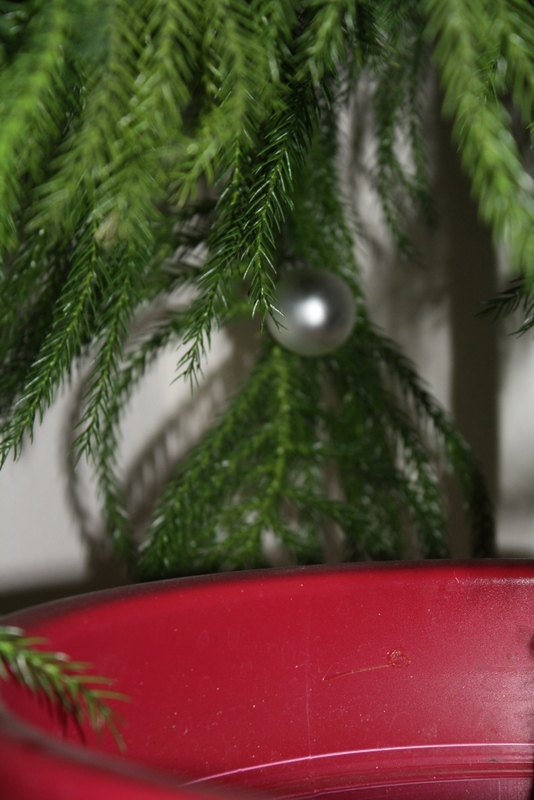 But if you leave them on the plant long enough to turn bright red, they will be much milder. It’s a very cool pepper plant. I’m so glad Jenn sent me more seeds so I can share the love! Thanks lady! Contrary to the evidence, I have not abandoned this blog. Just haven’t felt like posting since getting back to Phoenix after Christmas. But I’m going to try to get back into the swing of it. And actually post about plants for a change. Isn’t she a gem? You know how I love me some succulent plants. She’s an Echeveria of some sort. I enjoy how the sun illuminates her in the morning. She weathered the move probably the best of any of the plants. She is one happy tree! A little lopsided, yes, but happy nonetheless. Soon, she shall be adorned with lights and ornaments. It’s a very pretty plant! 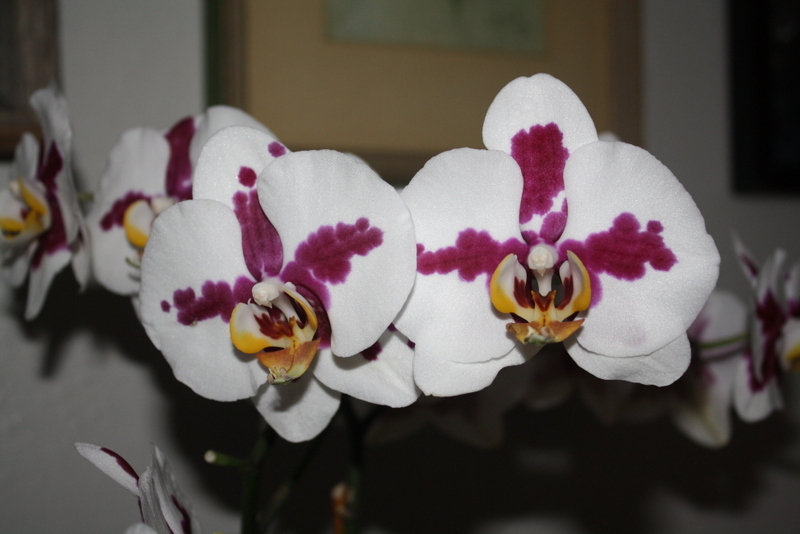 It was a gift from Dottie, who got it from her niece Carol, to brighten up her hospital room. Dottie gave it to me because she’s finally getting sprung from the rehab/hospital facility she’s been in for the last five weeks. Woohoo – no more hospital stays for her! 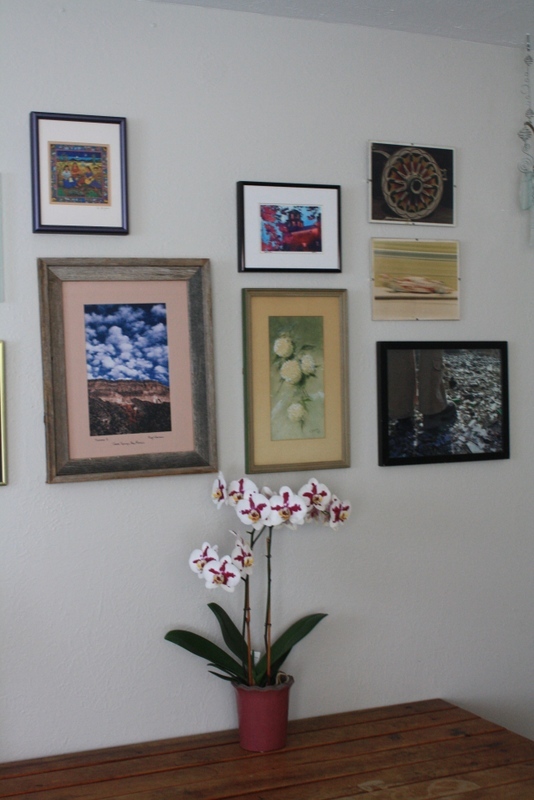 (Dottie lives in Sedona, an hour and a half hour drive from Phoenix, which makes transporting the orchid a bit too difficult.) We’re all keeping our fingers crossed that she’ll be getting back to her normal life soon. Maybe even driving again! I’ll keep you posted. I’ve actually started doing some plant things of my own lately, finally. 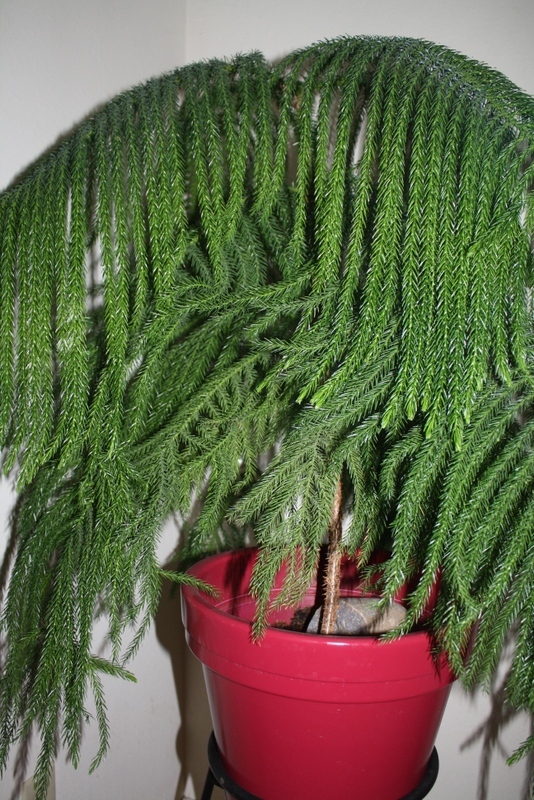 I gave each of the houseplants a nice shower and trim, and then took a bunch of photos of how they’re growing. Or in some cases, not growing. The flowers on the Echeveria died after I gave the plant too much water. But one of the Euphorbia miliis is blooming like crazy. The Euphorbia milii that is not blooming is in the dumpster, after a tortured reign of me overwatering then underwatering the poor thing. The houseplants and I are still trying to adjust to life in Phoenix. If I can figure out how much water they want to drink, we’ll all be a lot happier for it. And they may even survive! 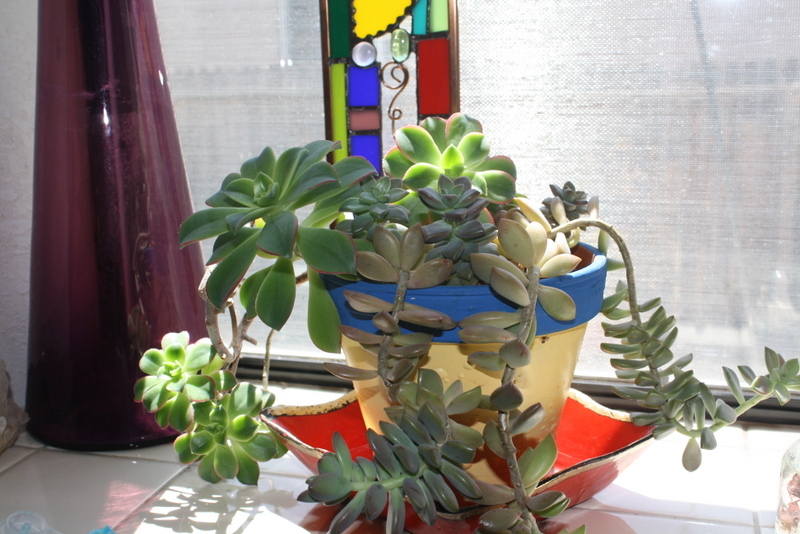 I recently upgraded/repotted/rearranged/consolidated the east windowsill plants. 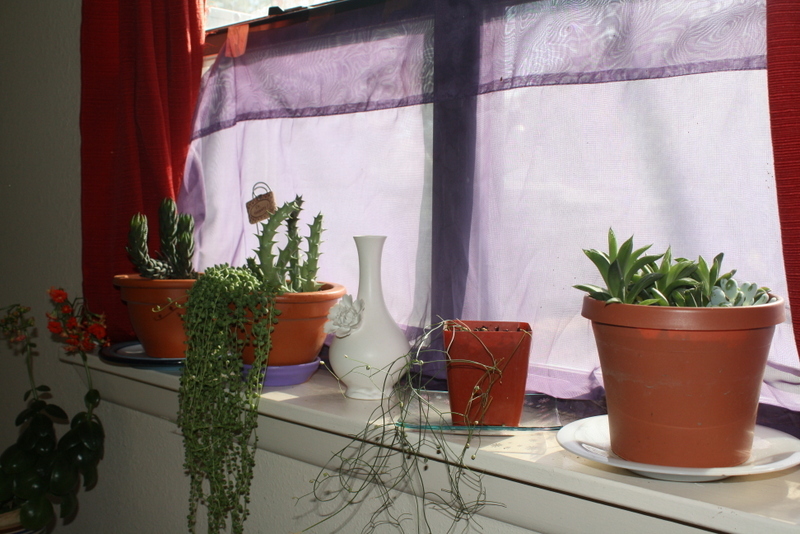 The newcomers include a Haworthia reinwaldii (far left on the sill – that’s a Kalanchoe down below with the orange flowers) in its new container. I’d picked him out about this time last year at a succulent sale. So far he’s been a champ. Now that he’s in a bigger pot, I expect a growth spurt. Next to him is a combo container with a Senecio ‘String of Pearls’ and a Caralluma lutea plant. A very attractive combo, in my humble opinion. Then there’s the ever-weird Schizobasis intricata, which I got at that same succulent sale, although he’s a bulb not a succulent. I’d gotten him because I’d never seen one before – he’s from Africa. And I meant to keep featuring him here on the blog but I wanted to see how he would grow first. I can’t decide if I like him or not. I can say that he flowers all the time, but the flowers are so tiny that they are very difficult to capture with my camera. I’ll keep trying. Despite the “schizo” in his name, he’s all chill and low maintenance. Next to him, a new succulent bowl with cuttings from existing houseplants, including the Haworthia + Aloe hybrid and some Echeveria hybrids. It feels good to keep consolidating plants. When you get good at growing houseplants, you tend to take on more and more. Then you need to reverse the trend lest your house get overrun by green friends. I’m curious, do any of you have experience with the weirdo plant? If so, I’d love to hear about it. Share your thoughts in the comments section. Thanks! 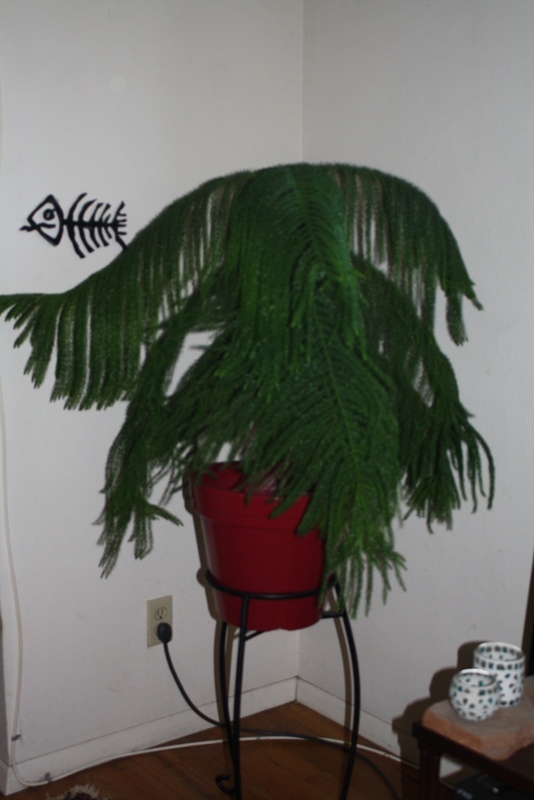 Due to a recent spurt of decluttering parts of the house, I moved Peach, a Norfolk Island Pine, to a new location. A few days after that, I noticed something weird about her. A leftover Christmas ornament!!!! Found in April. Go figure. Handsome tree. She’s come a long way from her scrawny beginnings. I’ll be back tomorrow, hope to see you here. The latest addition to my kitchen windowsill. I love it! Last week I mentioned that Candy, my lime tree, has been thriving outside this summer. Um, that musta been a brain fart, because Candy died a long time ago. The tree that’s been outside all summer is my lemon tree (it was banished for having mealy bugs). Duh! I’m not sure how I got the two confused. Anyway, the lemon is back inside now. I may have overstated the thriving part, but considering how terrible she looked at the beginning of summer, she’s closer to thriving than say, merely existing. 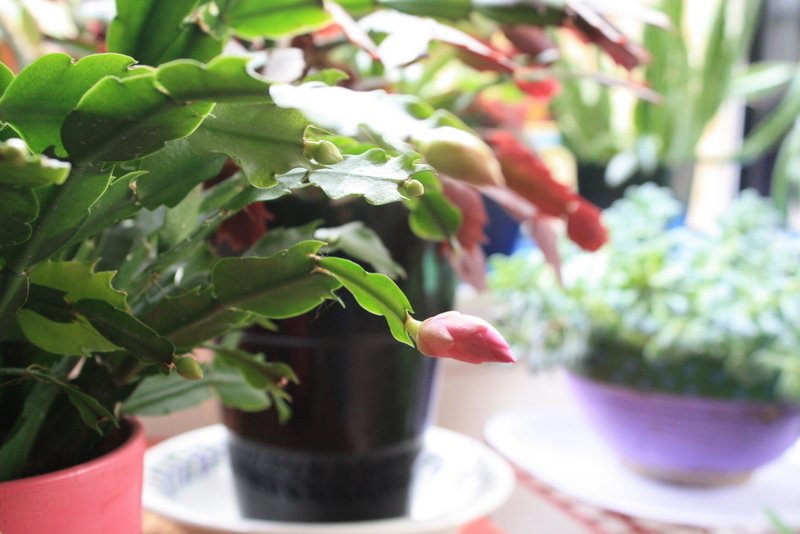 The mealy bugs appear to be gone, so that’s great news. I’ve been checking for them every couple of weeks all summer long, and haven’t seen any in months. No mealies means the tree was allowed to reclaim her tony spot by a west-facing window. I never did name her, but I collected suggestions from some of you. Options on the table are Jolene, Cissy, Citrina, Prudence and Lucy. (I already had one plant named Lucy but that was a long time ago.) Votes? Recommendations? Sooooo this post is my 1,500th since October of 2009. Wow! That’s an average of 300 posts per year for the last five years. That’s a lot of writing, a lot of time, a lot of discipline, a lot of photographs. Not too shabby, eh? Instead of having some sort of celebratory giveaway – because, you know, all I have is imaginary prizes to offer – I thought I would return to this blog’s roots by showcasing the houseplants who have been the driving force behind it. 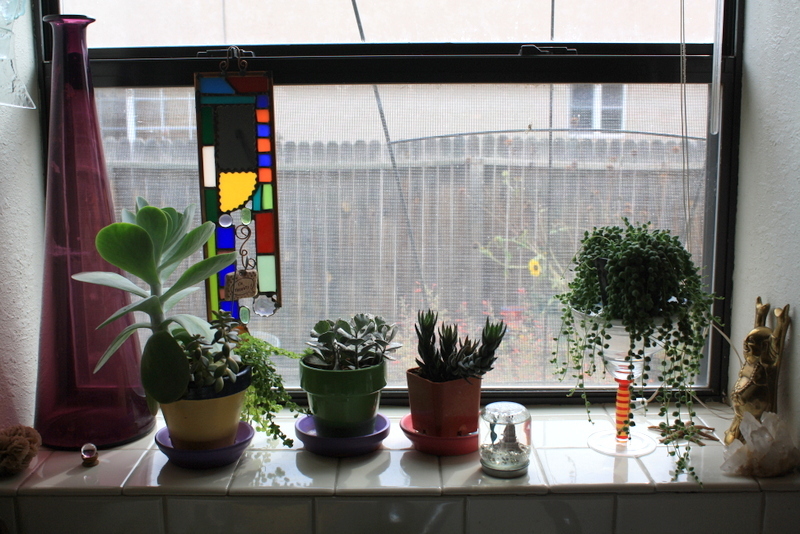 From left to rightish, that’s Ellie (Euphorbia milii), Dottie, Crissy and Easter (the Schlumbergeras, or Christmas Cacti), Vicente (Huernia), Elise (Euphorbia milii), Gus (Gasteraloe), two unnamed succulent bowls, Carl (Stapelia), Calamity Pete (NOID Cactus), four unnamed succulent bowls, and Izzy’s offspring (more on them in a minute). I spent part of yesterday cleaning everyone up and prepping them to be photo ready and winter ready. Everyone got showers, everyone’s saucers got cleaned. The floor was swept and mopped. It’s been quite awhile since they have gotten much attention from me – the summer sorta slipped by without much effort on my part. 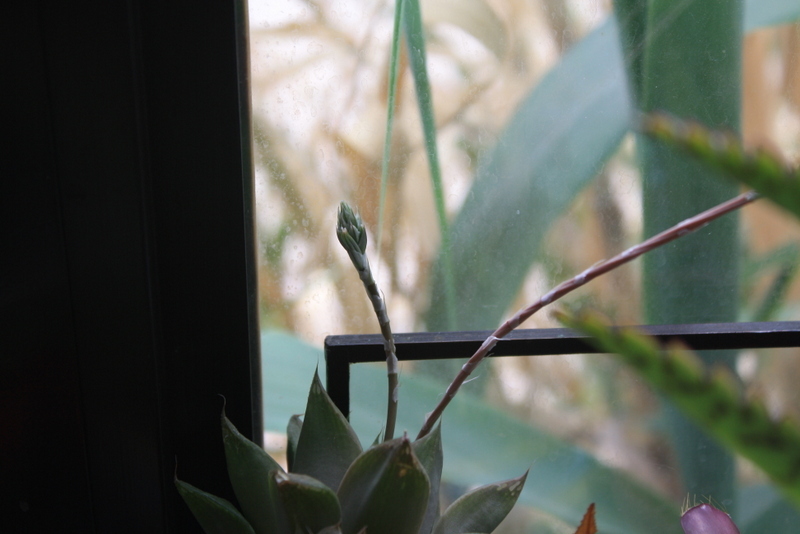 One upshot of spending some time with the houseplants is discovering flower buds you didn’t see previously. So woohoo for Crissy! Lots of nice pink blooms in time for Halloween. If you squint, that is, and use your imagination. That’s a lot of growth from only February of 2014. They are happy little guys! 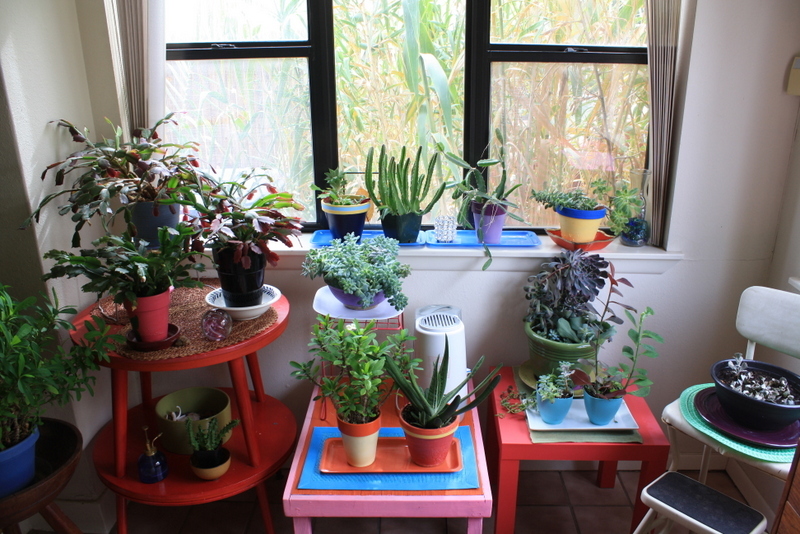 There are other plants in the house, of course, like Danny (Dieffenbachia), Peach (Norfolk Island Pine), the Chlorophytums, Haworthias, Synadeniums, an Osmanthus and some others. They’re all growing well. They were excited to hear about the milestone for this blog, because they love knowing their images are out there in the world for anyone to see. 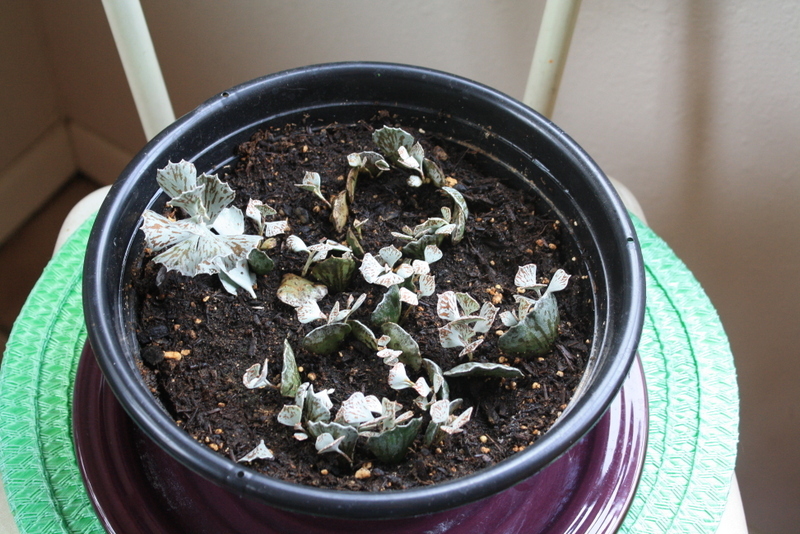 Lots of the plants that were here when I started the blog have passed away, or been brutally thrown away by me because of bugs or annoyance or whatever. That’s ok. Plants come and go. I can’t get all emotional about them because that’s just the way it is. I think I did a nice job of appreciating each one while it graced my home. 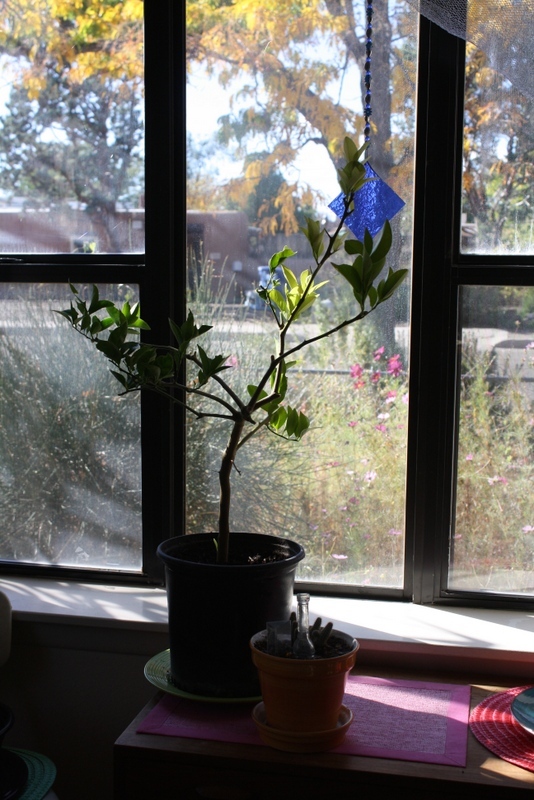 One plant who hasn’t gone yet is Candy, the Lime tree. She was banished to the outdoors for the summer due to mealy bugs, but she’s actually been thriving out there. I plan on cleaning her up and getting her back inside in the coming days. I hope that having vacationed outside all summer will help her bloom indoors all winter. Fingers crossed anyway. Anyhoo. That pretty much catches you up on what’s going on around here. 1,500. 1,500!!!!!! I’ll be back tomorrow, I hope to see you here.